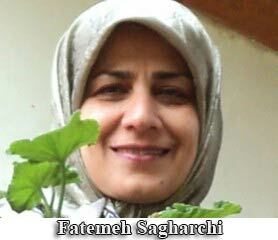 Fatemeh Sagharchi, one of many journalists arrested in the past month in Iran, was released on bail yesterday. Iranian media report that the Jamaran website editor was released from Evin Prison on February 17 on bail of 1.2-billion rials. 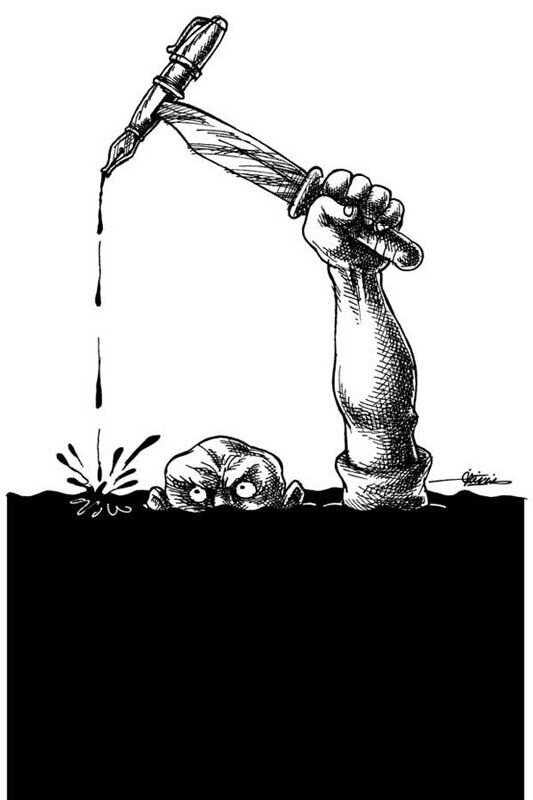 Sagharchi was arrested during a crackdown on journalists linked to Iran's reformists. She was arrested at her home on January 27 and was held incommunicado in solitary confinement at Evin Prison for several days. In late January, 17 journalists were arrested by Iranian security forces, and so far, only Sagharchi and another detainee, Motahareh Shafii, have been released. The Intelligence Ministry has said that the detainees are being charged with "collaboration with foreign and anti-Revolutionary media" and claims that they are part of a network of journalists that stretches outside Iran's borders. The journalist arrests has been condemned by human rights activists and groups, and Human Rights Watch has called on Iranian authorities to release the journalists and respect their rights, emphasizing the need for journalists to have free rein in the months leading up to the coming presidential elections, in order to guarantee the transparency of the process.